New Items by Bevel - Adirondack Chair. 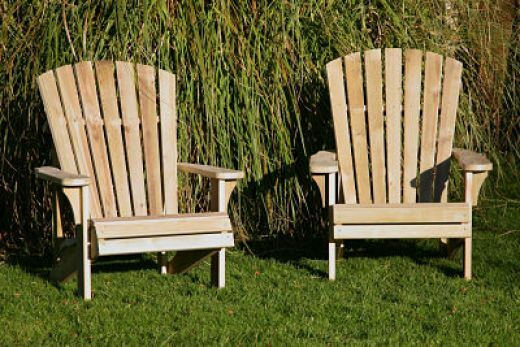 Adirondack Chairs are made from pressure treated Norwegian pine planks inch & quarter thick. Assembled using Galvanized deck screws. suitable for outdoor use.